The Couchiching Conservancy's success in protecting significant habitats in the region is not only tied to generous donors, but to the volunteers who then help to monitor and maintain properties, and promote the organization to potential new members. That's how we grow. Researchers say that people who volunteer will live longer and are more likely to feel satisfied with their life than those who do not. 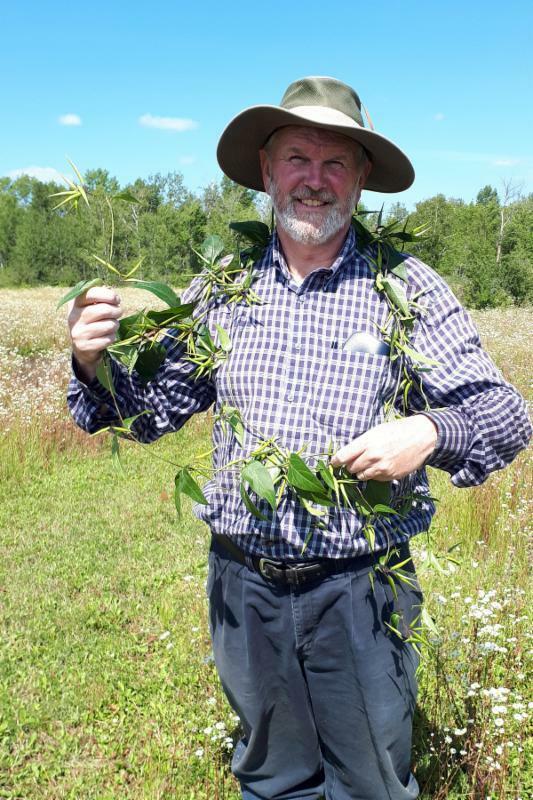 Staff are working hard to create volunteer opportunities that take you where you want to go: outside protecting the environment, building your skills as a naturalist, and connecting you to a like-minded community of caring people. Spring may seem like a long way away, but training for these programs is happening this winter, so don't delay, sign up today. May you live long and laugh often. You monitored properties, searched for and controlled invasive species, led workshops, built & marked trails, provided technical & professional skills, input data, kept the building maintained, did birding marathons, fed the birds, fundraised, monitored water quality, represented us at events, held a seat on the board or on the Past Presidents...together we are accomplishing great things. Reptiles and Amphibians are particularly vulnerable to decline in Canada and the world, and are considered indicator species for climate change, pollution, and habitat loss. 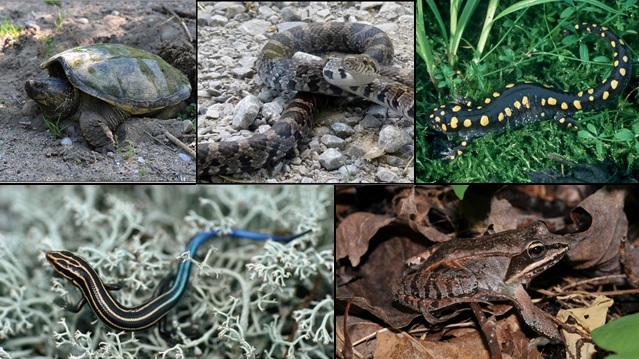 The information you collect will also contribute to the Reptile and Amphibian Atlas of Ontario. All courses are free for volunteers. Pictured: Dave Hawke with a "prized pull" of Dog Strangling Vine.